The Early years and Grade 1 & 2 teachers of MRIS- Sector 14, Faridabad attended a workshop organized by Continua, Centre of Neurotherapy on uniquely-abled kids. 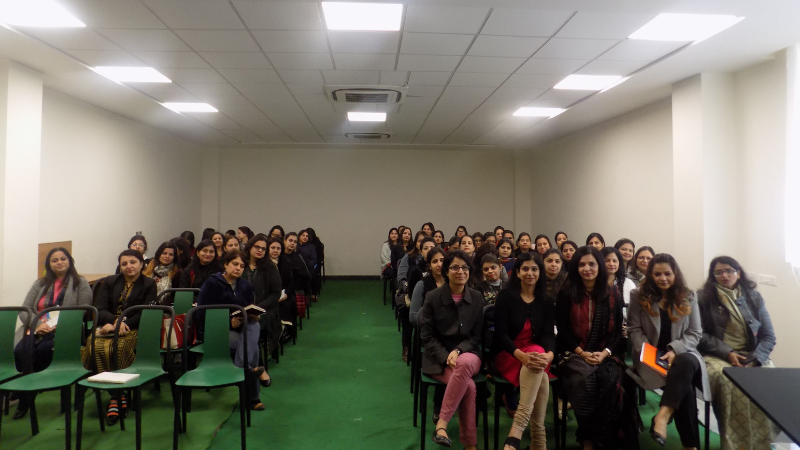 Addressed by Dr. Puja Kapoor, Pediatric Neurologist, the session brought forth many developmental milestones and the need to be observant. She emphasized that awareness about the ‘not normal development’ needs to be raised so that the problem can be taken care of by early intervention. Dr. Kapoor highlighted that a healthy discussion about age wise development of motor and social skills of a child can also help in erasing the stigma around mental disabilities. 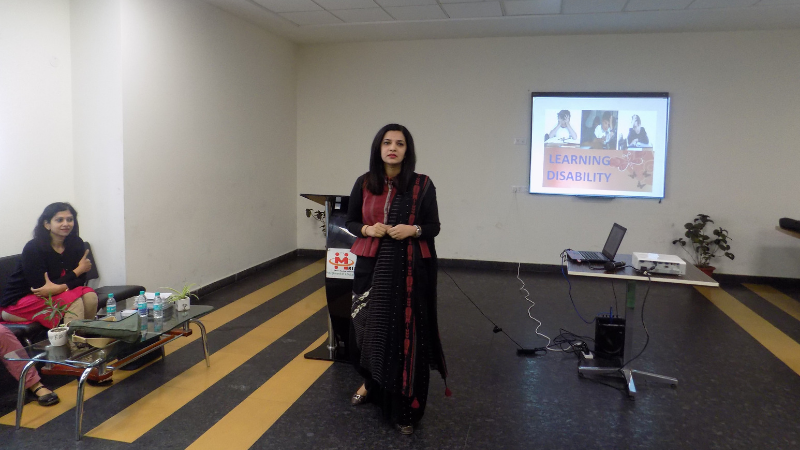 Dr. Komal Sharma, Special Educator discussed how a differently abled child can be identified and taken care of in a classroom. She also elaborated the different types of Learning disabilities that a child can face and how the situation can worsen if correct measures are not taken at the right time. The audience was grateful for the insight and enjoyed a fruitful session.